The pitch: With a whopping 4.5-inch Super AMOLED Plus Screen and a body as deep as a pencil, the Infuse 4G will be both the largest and thinnest phone in AT&T’s portfolio. Thanks to HSPA+ 4G, it will also be one of the fastest on the network. And did we mention it shoots 1080p video? 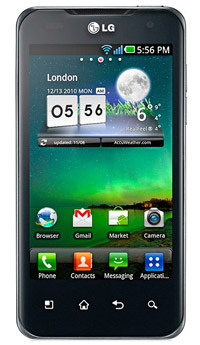 Skeptic’s slant: Sprint’s 4.3-inch EVO 4G already dropped jaws (and stretched pockets) with its screen size. 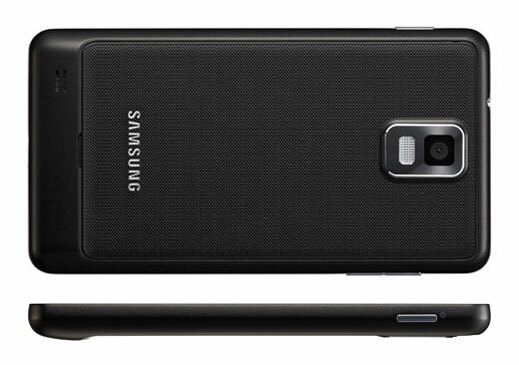 Is a 4.5-inch screen on a phone really practical? 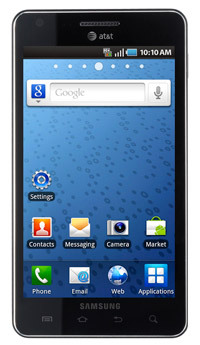 Availability: Samsung’s Infuse 4G will arrive in the second quarter of 2011 exclusively on AT&T. The pitch: Verizon’s first 4G LTE handset will also be the first to support Skype-to-Skype video – with or without Wi-Fi. No more clambering around to find a hotspot when you want to videoconference, and being limited to friends with Facetime. 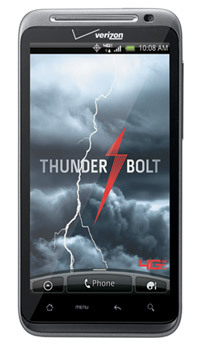 It packs the same jumbo-sized 4.3-inch LCD and 8-megapixel camera as Sprint’s EVO 4G. Skeptic’s slant: It’s warmed-over EVO 4G on Verizon. On second thought, maybe that’s not such a bad thing after all. 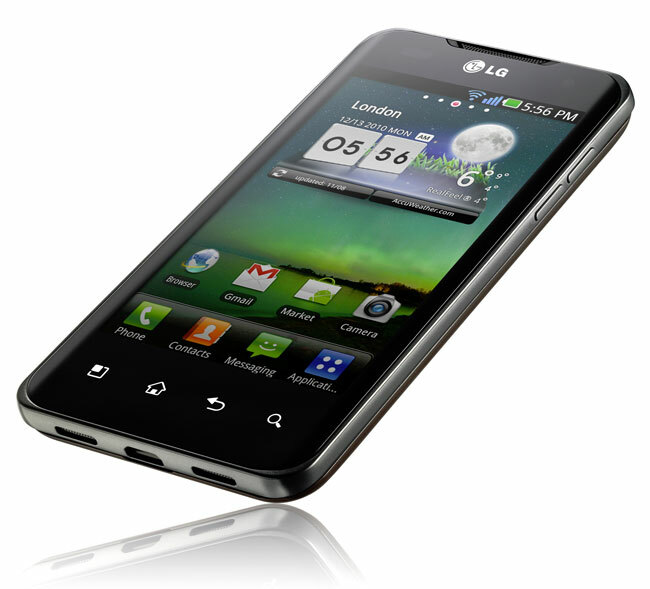 The pitch: Two is always better than one, which makes the LG Optimus 2x, the world’s first dual-core smartphone, quite a catch. Nvidia’s hotrod Tegra 2 processor enables rich gaming, fluid multitasking and even 1080p video capture. With the HDMI output, you can hook it up to your TV and watch movies on the big screen, in 1080p. Skeptic’s slant: Apps have to be specially developed to take advantage of the dual-core design, which means few of them will really tap into what the Optimus 2x can do at launch. Availability: Rumors have the Optimus 2x launching in late March or early April, but LG will launch the Optimus 2x as a “world phone.” That means it won’t be showing up at the store down the street with a hefty subsidy like phones that carriers officially adopt – you’ll have to snag it online, without a contract, for a hefty sum.